2017 marks 20 years since Leo O’Reilly, Geoff Burfield and Iain McLeay developed the concept and implemented these races in 1997. A sub committee of Model Aero Sports SA has been formed to put this event on the calendar. The committee has decided on a “Back to Basics” approach flying, Inline, Radial, Reno, F1 and Texan using the race rules as used in 2015. 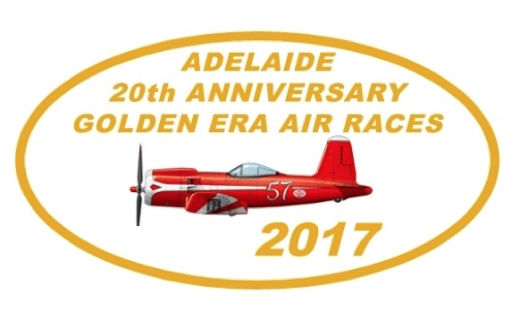 The theme is to celebrate the Golden Era of Air Racing flown during the 1930’s and 20 years of the Adelaide Races. Just as importanly we aim to promote an atmosphere of camaraderie and fun. The race committee will be working to provide a memorable event with some special attractions. You can be part of the action as a volunteer, a competitor or a spectator, so plan on being there for this historic event.